Positive and upbeat instrumental music made specifically for business and promotional marketing videos that require signature corporate motivational sound. Positive and upbeat background instrumental music for business and promotional marketing videos with signature corporate motivational sound. The mid-tempo arrangement features delayed arpeggio electric guitars supported by synth pads and subtle electronic textures in modern corporate pop-rock style. Use this dynamic and upbeat royalty free instrumental music as background soundtrack for corporate marketing videos, product promotional videos, background music for business presentations, YouTube advertisement, or any motivational and promotional media that requires a positive and energetic feel. 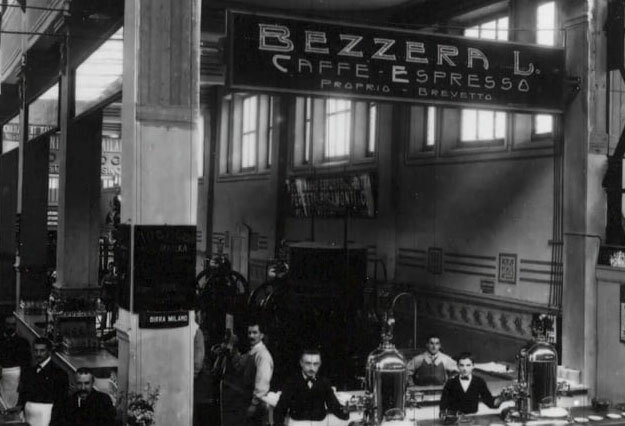 See How Espresso Coffee Machine Makers Do Video Marketing - See how espresso machine manufacturer Bezzera promotes its elegant coffee machines by using Vimeo video and uplifting background music. The background music is Get To The Top.